Need to add spice to your event? Want to go from monotonous to fun filled? An entertainer would be just the right choice! A conference is usually dull, and most attendees tend to let their mind wander when you have a long day planned. If you have planned a conference before, you know you need something to keep them engaged and interested! An entertainer could be the perfect addition to your event! Entertainers like Mark Crocker are experts at customizing their sets to the need of the client! If you would like your audience to get a few pointers and highlights of your conference stuck in their head, then an engaging act like Mark Crocker’s would definitely do the trick! What does Mark Crocker bring to your conference? Mark Crocker ensures that your audience isn’t sleeping in their chairs or letting the theme of your conference go over their heads! You can place is set in the middle, to let your audience refresh themselves and refocus on the message! The engagement with the audience can help them retain the message of the conference with ease while ensuring that they are enjoying themselves! You could even end the show with his entertainment bit to help sum up the key points in a fun way! Sum it up or break it down with the finest entertainer! Call Mark Crocker for your conference entertainment today! It is very tough to plan a meeting which doesn’t bore the attendees and also gets all the points across. A meeting with a small group can still be managed but once it goes to a larger audience, even the best planner will be frantic for “out of the box” ideas! Choosing the kind of entertainer which matches the mood of the meeting as well as the tastes of the higher-ups can be quite the challenge! Wouldn’t it be nice if you could find one entertainer to fit all the bills? 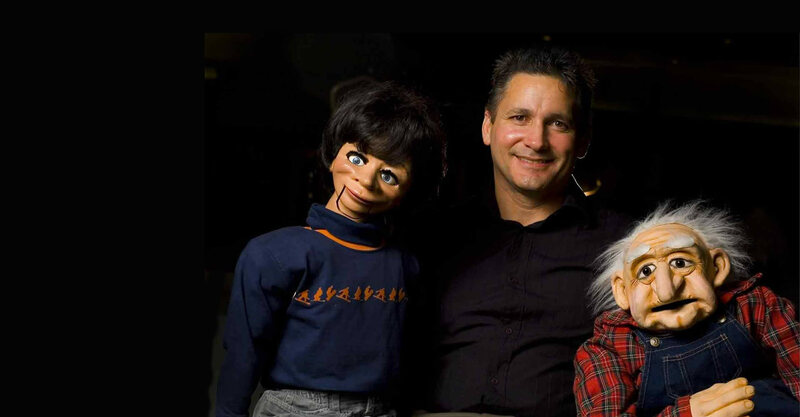 Mark Crocker, a stand up comedian and ventriloquist can do just that! He can adjust his set to suit your preferences while still maintaining the enjoyment in the room! The entertainment quality will be of the highest standard when you hire an experienced professional! For any kind of meeting, you need someone who has the right experience in handling large crowds. This person should know how to get the message across to the entire audience and yet hold their attention! A professional entertainer like Mark Crocker definitely knows how to do that! Make your meetings more than just a gathering! Call Mark Crocker for the right entertainment! Banquets can go on for long or can be three hour events. Having an entertainment incorporated in the event could definitely make it one to remember! Whether you have an award show lined up or a cocktail meeting, an entertainer is never a bad idea! You could put the show at the end to have your guests leaving with a pleasant memory or you could put the show in the middle to ensure that your guests are alert and ready and not just getting up from their chairs to go home! Your entertainment section should not cloud over the reason for your banquet. It would actually help your attendees to focus on and understand your event better if the entertainment consisted of a show which could incorporate and highlight the ideals of your banquet in a fun and engaging manner! 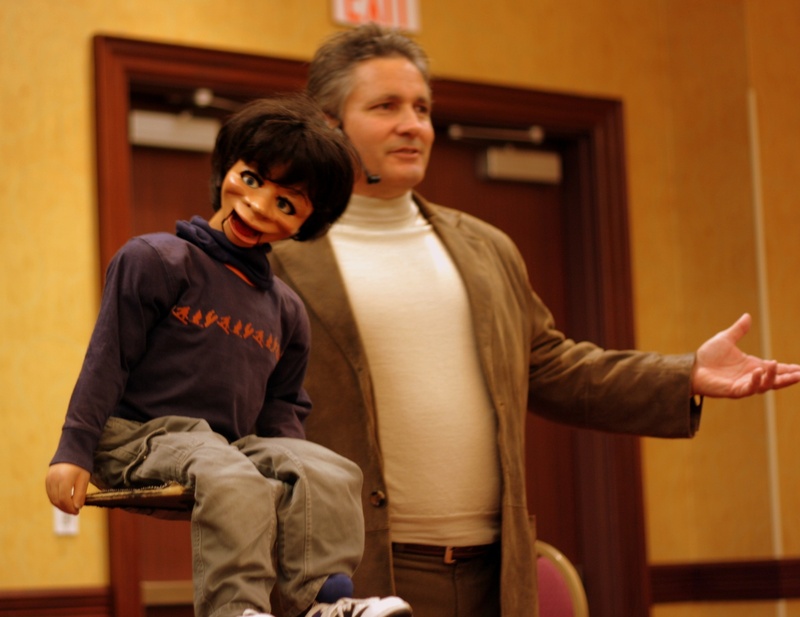 Ventriloquism and comedy together definitely form a great entertainment idea for banquets! 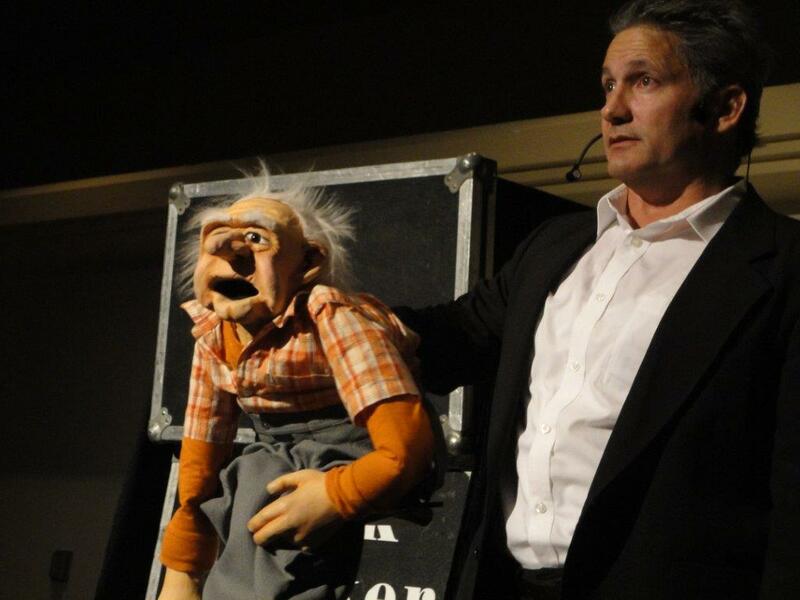 Mark Crocker, a professional stand up comedian and ventriloquist could spice up your even with the right mix of theme and comedy! He can plan his set according to your needs and also get your crowd active very easily! Book the entertainment which will make your Banquet the talk of the town! Call Mark Croker today to schedule easily! How To Ensure a Good Fund Raiser in Canada? A fundraiser in Canada is an event to raise money for the purpose of charity or a cause. The donations are requests made by the fundraisers to the philanthropists, where the fundraiser showcases the cause and why is there a need for the money. Traditionally, in Canada, fundraisers would not exist, while now, they have become a promotional activity in which charities are done. Click here and Sort the Entertainment Section of Your Fund Raiser Right Away! To ensure a good fundraiser event, it should be appealing to the people who are all present in the event. There could be many methods to present an approach to why charity is required for the cause. Newly, humor is a trending way through which the fundraisers present their thesis of charity, in which they cover both, sense of humor and appeal to the people so that they resort to gratuitous contributions. The impact of humor is higher than formally making requests and showcasing the cause. No act done in the fundraiser should be bizarre or out of scope from the perspective of the agenda of the event. The audience should get a great sense of what the message is and how their contributions can make a great impact. A schedule punctual in time and majestic in itself is necessary as the event needs to be professional and influencing, with respect to the audience's precious time. The constitution of the audience needs to be kept in mind so that the event in all is able to address and inspire each category of people present at the fundraiser. Make Your Fundraiser Worthwhile and Memorable! How Much Does the Artist Really Matter in Casino Entertainment? Casino Entertainment refers to the entertainment activities that happen in a casino apart from the gambling activities. Gambling is why a casino exists, but Casino entertainment is why people would still enjoy at the casino, while the may be losing. There are many activities that are done under casino entertainment, where most notable are the performance by artists. If seen practically, the artist performing at the casino could add a lot to the casino's revenues. The artist should have a reputation for his work. He should have a history of an appeal of his own in the crowd so that the casino audience is interested in his act and rely on his voice. The people at the casino may be deeply involved in gambling and some may also have exceeded their drinking capacity, but the artist should be in the minds of all. The act of the artist needs to be as a driver of their mood and keep the audience tuned. Leave Your Guests Wanting More!! Get Canada’s Best Casino Entertainer Here. For his act to be a real casino entertainment, a plan needs to be in place which caters to the people in all moods at a casino and any emergencies that may occur at a casino. Lastly, an experienced artist is a must for casino entertainment since his experience speaks up in any situation arising at the casino. To say, he is a host at the casino. Ensure your artist can be spontaneous and always have an improvisable script. Forget All Your Concerns and Hire Mike Crocker Right Now! Standup comedian Toronto | Best Standup comedian Canada, Ontario and Canada.